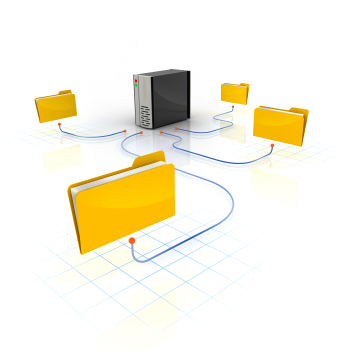 Manage all of your shared hosting accounts with a familiar and easy to use environment. One click installs and a huge library of templates to help get you started. The great thing about Aicheapwebhositng Shared Hosting is that you can always increase the size of your services based on your needs and your budget. When you get to a point where you need dedicated or cloud services Aicheapwebhositng can help you to migrate to those platforms and still retain the data you had on the shared system. CPanel is a web based browser control panel that enables you to have complete control to manage your websites, domains, email accounts, and web statatistics. Search Engine Visibility tools from Attracta are freely included to increase traffic and visibility, via our web-based control panel. Support directly from us, on a personal level with a friendly touch. There's no question too stupid or too clueless to ask. Assist you in Continuous Data Protection, disk-based online backups, disaster recovery, and bare-metal restore.